Google Contact Sharing: Shared Contacts for Gmail New Interface! Shared Contacts for Gmail New Interface! 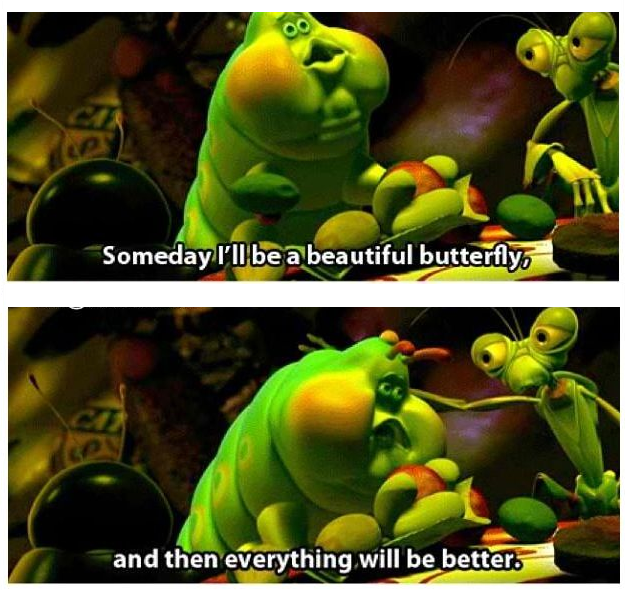 It may sound funny but I had to steal this image from the Disney's Pixar movie "Bugs"! Just because the message is so true when we are talking about an app's user interface.There are no second chances for a first impression. What an app looks like is the very first thing users will notice. Even before the app is installed and most definitely before we test it out to see the way it functions. The first impression will influence on the overall user experience. The Shared Contacts for Gmail® team knows that perfectly. Therefore, they decided to change how the app looks like, using the "Material Design"experience. Material Design is a visual language Google created to synchronize web design and make sites adaptable across all major platforms and devices. A Material Design is the combination of the principles of classical design with the new possibilities of technology and science. Isn't that inspiring? Hans Hoffman (a pivotal figure of the Abstract Expressionist art) once said "The ability to simplify means to eliminate the unnecessary so that the necessary may speak". Besides the ever-existing seamless integration with Gmail, now when opening the app there is less noise and more efficiency when trying to share contact groups. There is also less text, but everything is more intuitive, adaptable and easier to find! Now you know that the team is constantly trying to improve the experience for you! That's because other users that decided to give this app a chance gave also their feedback. So if you haven't tried the app, you can do it now for FREE! Just click on the button bellow.